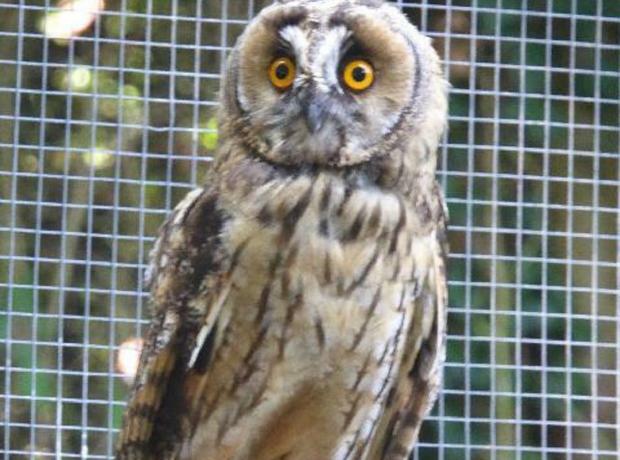 On Friday after a month of care and rehabilitation at the GSPCA 'Taffy' the female adult Long Eared Owl that was rescued in Sark at the beginning of August was ready to return to the wild. As with all wildlife where possible we want to return rescued wildlife to the area they were they were found. On Friday the Isle of Sark Shipping Company helped transport the beautiful wild bird from Guernsey back to Sark so she could be returned to the area where she was found just over 4 weeks ago.